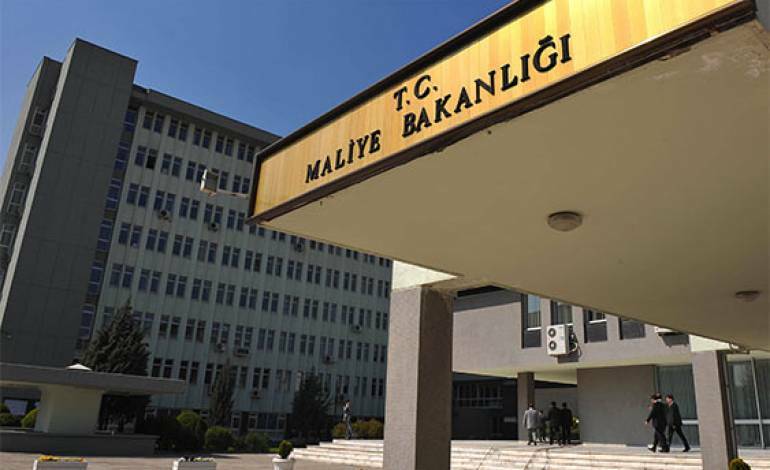 Turkish police on Saturday detained 36 people working at the country’s Finance Ministry after prosecutors issued detention warrants for 60 ministry employees over their alleged links to the faith-based Gülen movement. About 110,000 people have been purged from state bodies, in excess of 80,000 detained and over 36,000 have been arrested since the coup attempt. Arrestees include journalists, judges, prosecutors, police and military officers, academics, governors and even a comedian. Critics argue that lists of Gülen sympathizers were drawn up prior to the coup attempt.